Location of S5 Passive Shoulder Belt CONBOX (FC01-67-780A)? My passive shoulder belts have operating sluggishly and oftentimes hanging up along the way. I removed the driver's belt assembly and it seems to work okay when I apply 12V directly to the motor. I was measuring less than 1V at the harness to motor connector at the driver's side. 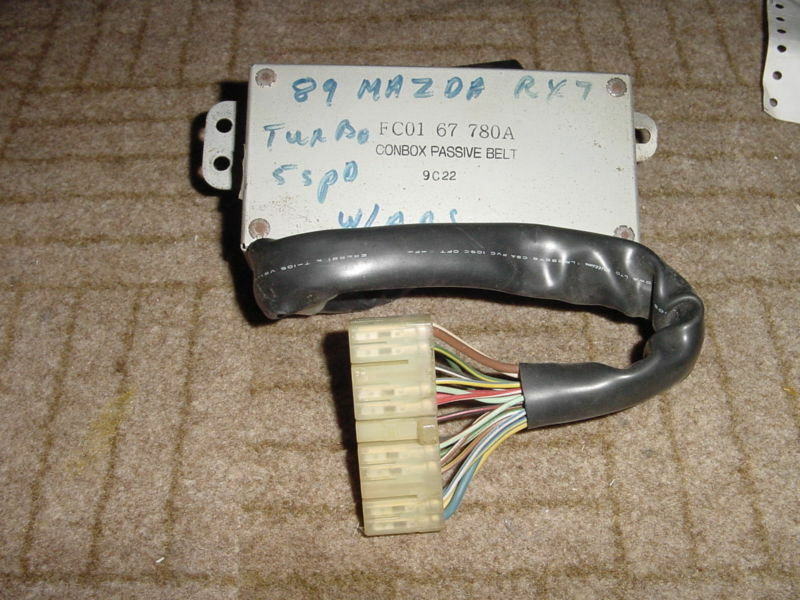 I think the problem might be with the Passive Shoulder Belt CONBOX (FC01-67-780A). There are apparently four relays along with some electronics in the CONBOX that may be limiting the voltage to the belt motors. I'm not sure where the CONBOX is located. I think it's located behind the glove box. Below, I've posed a picture of a S5 CONBOX that I got off the web. So, my question is does anybody know where this box is located? 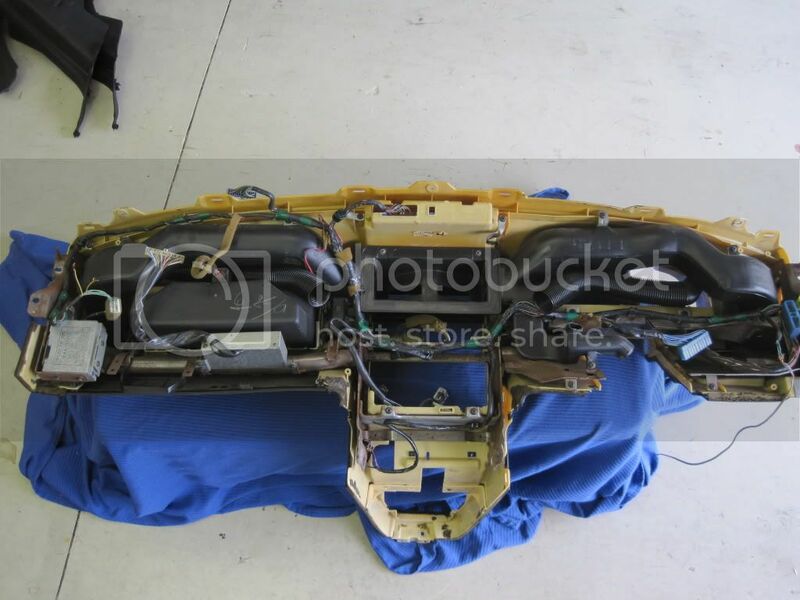 Probably know, but don't want to be bothered, but the S5 seat belts come with a lifetime warranty, so take it in and the dealer will fix if free as long as parts are available. Last edited by Turbonut; 02-11-19 at 03:35 PM. Yes Sir, I'm aware of the lifetime warranty. I already had the driver's side belt replaced under this warranty a number of years ago. My rails look good with no protruding cables, which IMO is usually the cause of failure. My problem is that the belt motors apparently aren't getting full 12V, which is supplied by the CONBOX. My car is 29 years old, so I'm thinking that the relays in the CONBOX may be corrupted. It's pouring rain outside and my '90 FSM is in the car. I was hoping that somebody on this forum may have firsthand knowledge of where this box is located. Thank you j9fd3s for the info. So, it's next to the ECU, which makes it a PITA to get to. Thanks all for your quick responses! Last edited by Hot_Dog; 02-11-19 at 04:51 PM. Next to the ECU or under the dashboard? I remember the ABS computer being next to the ECU, but don't recall anything else there. For some reason, I remember it being under the dash, specifically underneath the panel for the passenger side 4" dash speaker. Ok...cool! Looks like it's easily accessible. 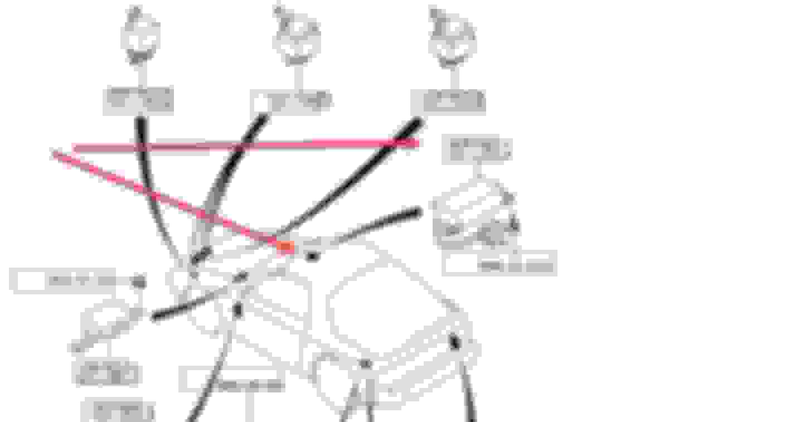 Passive Seat Belt conflicts with roof racks?? Back seat shoulder belt ideas!? 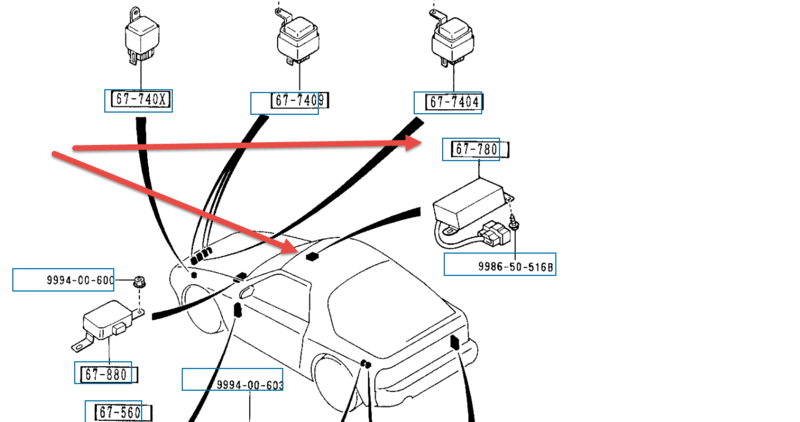 Which pulley for the Taurus alternator? 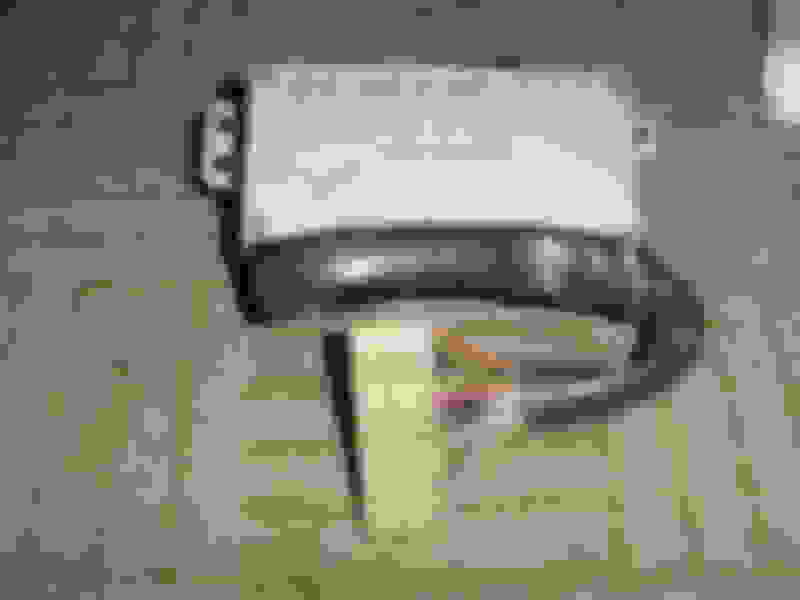 Quick Reply: Location of S5 Passive Shoulder Belt CONBOX (FC01-67-780A)?